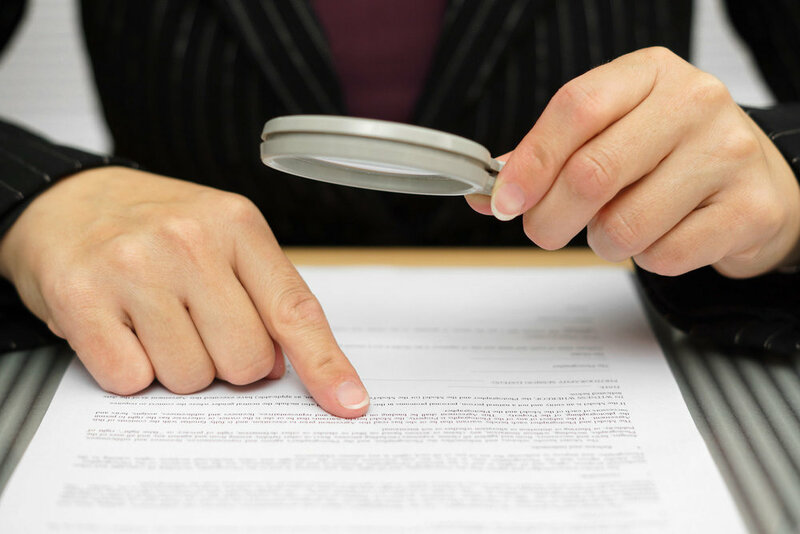 Reference checks won’t help since most fraudsters have no prior employment issues. Besides, most former employees won't provide any more than dates of employment. A D&B on a business won’t focus on the relevant issues when hiring an employee, vendor, supplier, or taking on a new customer since it focuses on the business not the person. People search engines provide no analysis. They offer unfiltered often inaccurate data designed for family/friend/classmate searches. Only human analysis can connect the dots to see if a potential or existing employee, vendor, supplier, or customer is actually a fraud risk.